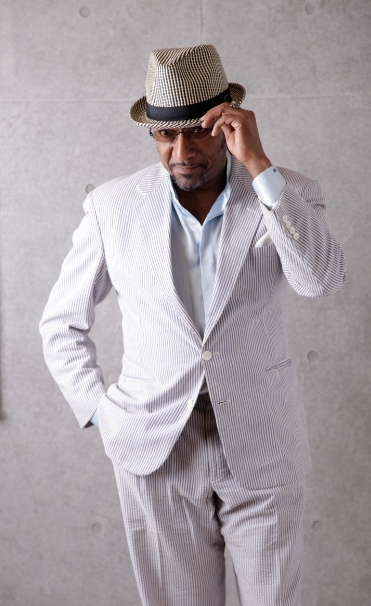 Jazz Vocalist and Detroit native, Harvey Thompson spent years of appearances in talent shows and local jazz joints and performances at Japanese concert halls and swank Turkish night spots, the Japan-based and world-traveling Thompson can rightfully be called a versatile master of jazz vocals. With his silky smooth voice, comfortable stage presence, and wide repertoire reflecting influences ranging from Johnny Hartman to Nat King Cole, Harvey Thompson can be considered ” the keeper of the flame ” of male jazz vocals./ Tokyo American Club. 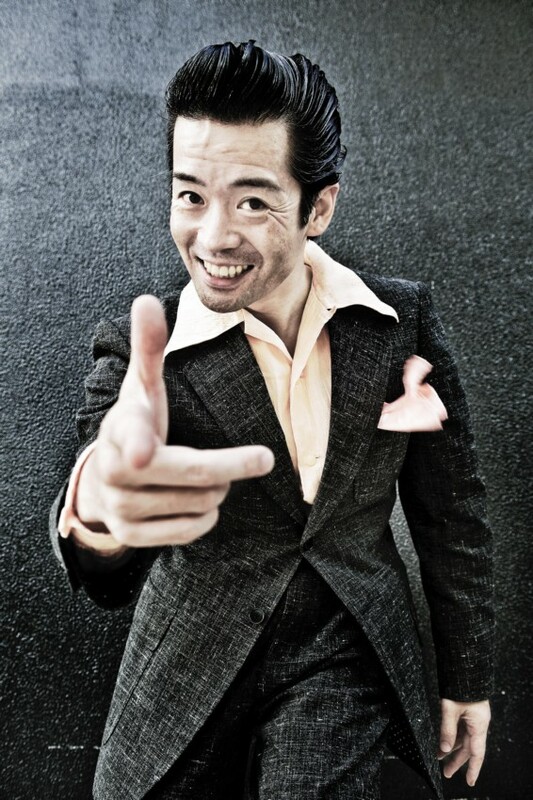 Charlie Nieshio performs everything from swing jazz and oldies from the 1950’s to the groovin’ sounds of Elvis Presley and rockabilly from the 1970’s and 80’s. He got his start in Tokyo with the new found popularity of jazz, rockabilly, poodle skirts and swing dance in Yoyogi Park in the 80’ & 90’s and moved on to perfect his sound and stage show by traveling to England, France, Australia, Korea, Singapore and the US to become a master entertainer.